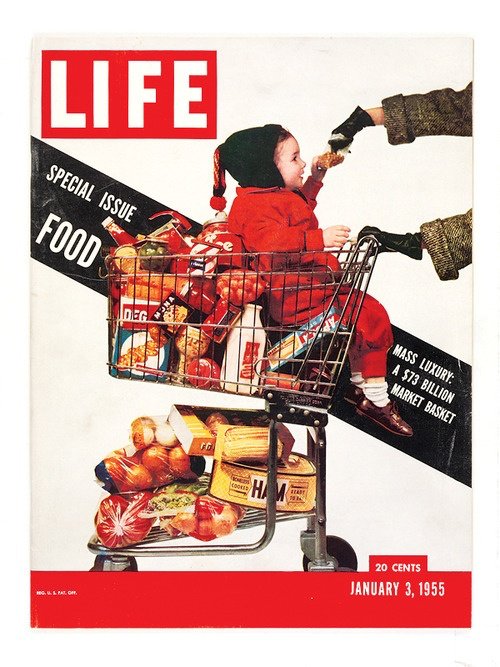 “Retailer,” the new episode of How Great Cities Are Fed, is now available for streaming on the Heritage Radio Network here. In this segment, Karen Karp and Ben Kerrick of Karen Karp & Partners explore the specifics of food retail in NYC and how the retail environment has changed over the past century. Tune in each month to hear nationally renowned food system consultant Karen Karp and co-host Ben Kerrick of Karen Karp & Partners joined by guest experts and friends from the food sector as they delve into the issues and hidden workings of how our great cities are fed.